The 2nd Warwick Sea Scouts kicked off their 60th anniversary celebrations with a fundraising ball which raised more than £8,000 for their new headquarters project. The 2nd Warwick Sea Scouts kicked off their 60th anniversary celebrations with a fundraising ball which raised more than £8,000 for their new headquarters project. 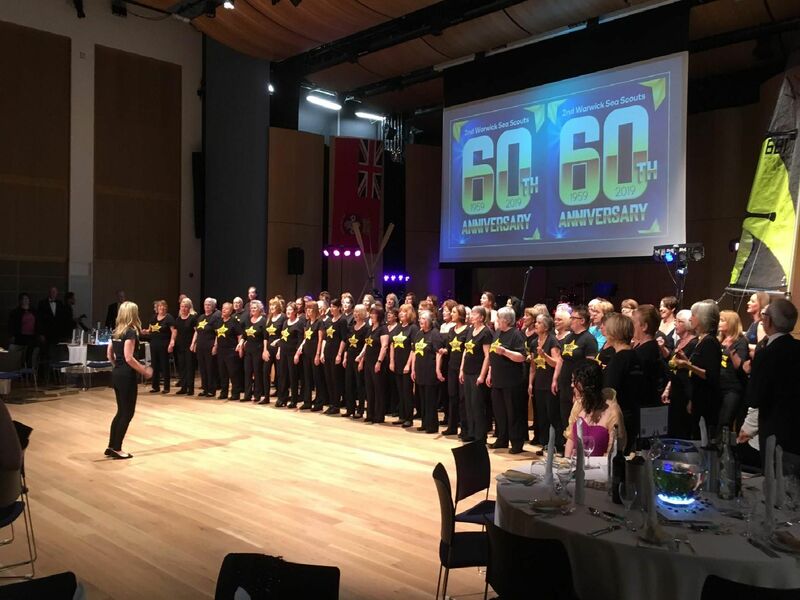 The ball, which took place last Saturday at Warwick Hall at Warwick School, featured a performance by Rock Choir, a three-course meal, a raffle, a silent auction, a casino, photo booth and live music from six-piece band ‘Queen Bee’. Marc Gadsby (Group Scout Leader), Cllr Stephen Cross (Chair of Warwick District Council) and Viv Bosworth (Chair of 2nd Warwick Sea Scouts). Photo supplied by 2nd Warwick Sea Scouts. 2nd Warwick Sea Scouts' 60th anniversary ball. Photo supplied by 2nd Warwick Sea Scouts.